What is Walmart Marketing Mix? Walmart is a powerhouse of a business, and one of its key strengths is its marketing mix. Surviving in the retail market requires more than just luck or a large capital base. 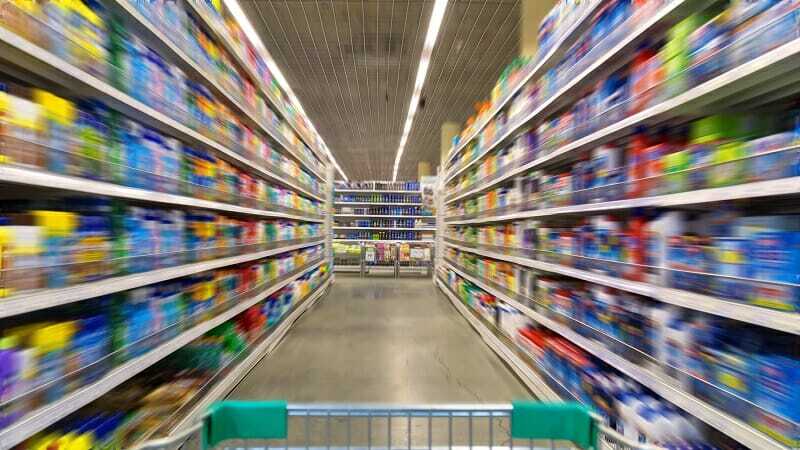 For such a large business, Walmart’s management practicesCorporate StrategyCorporate Strategy focuses on how to manage resources, risk and return across a firm, as opposed to looking at competitive advantages in business strategy give it continuity. The giant retailer’s success lies in the Walmart Marketing Mix. Established in 1962, Walmart started its operations more than 50 years ago. Walmart is the largest retail store in the world and often enjoys the largest revenueSales RevenueSales revenue is the starting point of the income statement. Sales or revenue is the money earned from the company providing its goods or services, income base. The retailer employs over two million employees and operates more than 10,000 retail stores worldwide. It is present in over 50 countries worldwide. Walmart is the world’s largest retail company and is a publicly-tradedStock MarketThe stock market refers to public markets that exist for issuing, buying and selling stocks that trade on a stock exchange or over-the-counter. Stocks, also known as equities, represent fractional ownership in a company family business. To manage such a large business, Walmart needs to effectively employ what we can refer to as the Walmart Marketing Mix. It is the same marketing mix strategy that can be employed in other businesses, but the retailer’s strategy is considered very successful. Provided below is an explanation of how Walmart handles its marketing mix core principles. The five core principles of a marketing mix are Price, Product, Promotion, Place, People. Customer-friendly prices and focus on bulk sales to maximize prices rather than overpricing products. Excellent procurement strategies that allow the company to bargain with the most affordable players in the supply chain to keep the prices low. Diversification ensures that complimentary goods can drive the sales of other product if one is under-promoted. Universal barcoding and SKU systems create a more effective supply chain that allows for lower prices. Varying purchase options, with the ability to pay cash, or to pay installments for larger purchases (such as in the case of appliances or furniture). They offer a wide variety of products in almost every category. These range from groceries, hardware, furniture, appliances, health goods, wellness, to entertainment. They buy in large quantities to achieve discounts and economies of scale. They maintain a strong relationship with their suppliers. Walmart white labels products that are then exclusively available in Walmart stores. Promotional strategies are the strategies an organization uses to attract or enlighten the public about its product. Effective pricing of products is key to generating demand. Businesses must inherently know where to position their products and how to price them for their target demographic. An efficient supply chain allows retailers to pass down cost savings to their customers, especially when middle-men are eliminated. Organizations can use promotions not only to increase demand but also to instill trust and confidence in their buyers, particularly regarding return policies and warranties. In today’s fast-moving world, a digital presence is almost as important, if not more important, than a physical presence. Also, strategic geographical dispersal of physical outlets is also an important part of marketing strategy. CFI is a global provider of Financial Modeling & Valuation Analyst (FMVA)™FMVA™ CertificationThe Financial Modeling & Valueation Analyst (FMVA)™ accreditation is a global standard for financial analysts that covers finance, accounting, financial modeling, valuation, budgeting, forecasting, presentations, and strategy. certification program and other career advancement courses for finance professionals. To learn more and expand your career, explore the additional relevant resources below.